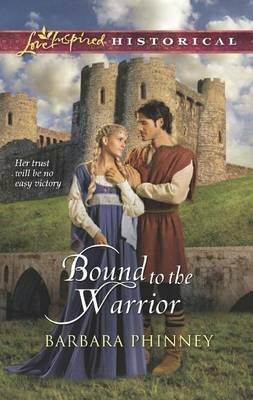 Widowed Saxon Lady Ediva Dunmow will do anything to protect her people--even marry one of the invading Norman knights. The king sees it as a way to keep Ediva, her lands and her tenants subdued. But Ediva's embittered heart, still healing from the abuse of her first husband, will not yield so easily. Marriage never held any appeal for Adrien de Ries. Yet it is his king's will, and perhaps his Lord's, too--though he finds his faith tested daily by Ediva's staunch refusal to trust him. As a knight, Adrien survived many battles, but the fight to win Ediva's heart may be his most challenging--and rewarding.